I reviewed the 2010 LaLuz only a few weeks ago (review here), so was very interested to see what changes the 2011 version brings. 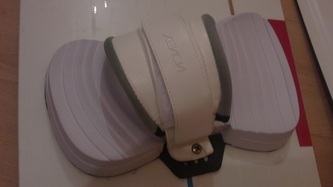 The most significant change is the straps and pads which are entirely new. The footbeds are now highly contoured and have additional holes to allow the pads to be set at your desired orientation. 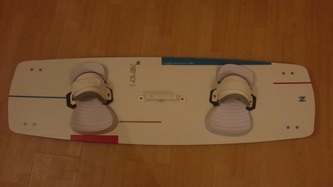 The 2011 board also features new graphics, with a predominantly white design on both top and bottom, with tasteful flashes of blue and red. Another minor change is that the rails which were square on the 2010 LaLuz are now rounded in the centre of the board. The new LaLuz feels similar to the 2010 version, very light underfoot, lively and responsive, and provides a very smooth ride. 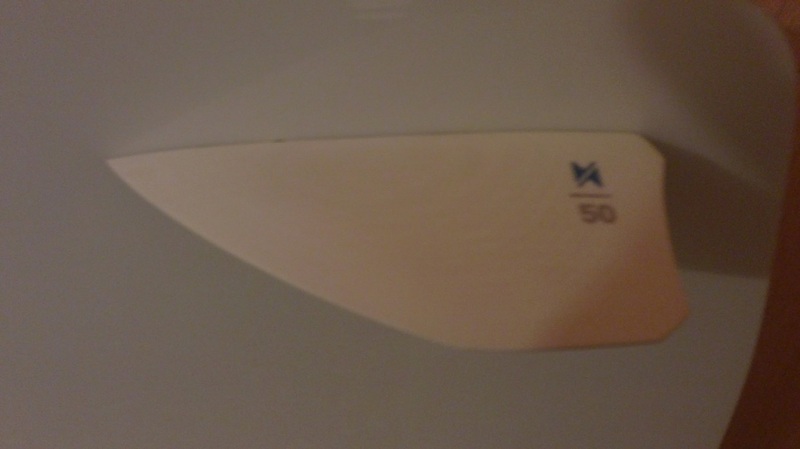 Like its predecessor it planes very early, has a very good top speed and flies upwind well too. 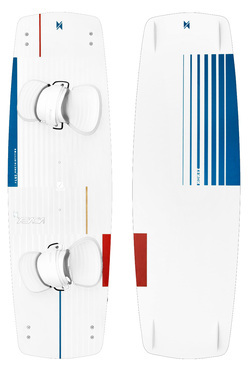 The fins are largely unchanged (just cosmetic differences), hence the LaLuz continues to ride in a straight line with great stability; sliding the board around to toeside takes a little effort as before, but is no issue when you expect it. 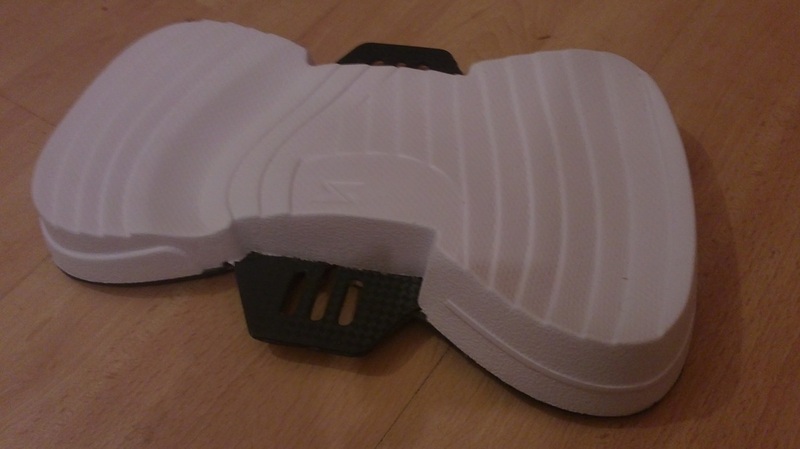 The new pads are a big improvement, and when correctly adjusted are comfortable and lock your feet in very well - they give confidence to commit to the next big move. Similar to the 2010 version the LaLuz is great in the chop and carves very nicely too - this board really is a great all rounder. As for freestyle, the 2010 tradition continues - the board really springs you off the water for both hooked in moves and unhooked pop (its better suited to popping upwards off the water rather than edging hard against the kite), and the landings are as impressive as ever. It really softens all landings very nicely and grips the water well at this critical moment to help keep you ontop of the water rather than in it! The 2011 LaLuz retains all the excellent properties of its predecessor whilst making welcome improvements to the straps and pads. It remains a board which any intermediate/advanced freestyler or freerider will appreciate its ability to perform in a wide range of conditions. For peak wakestyle performance in flat conditions check out the Infra, but the LaLuz really is THE freestyle board for the masses!